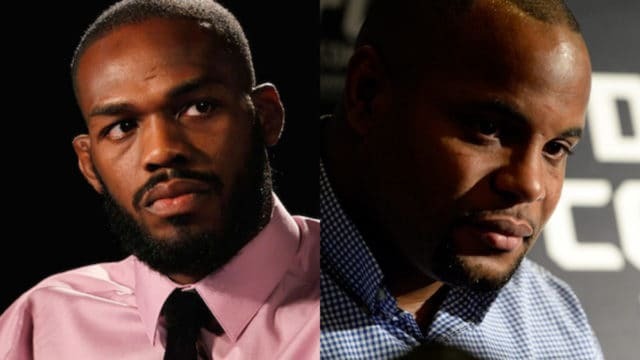 With UFC 200 just over one week away now, the rivalry between UFC light-heavyweight champion Daniel Cormier and interim boss Jon Jones has begun picking up steam again. 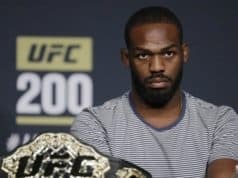 After their UFC 182 fight in January 2015, Jones took the decision win but soon lost the title to himself, getting stripped and temporarily exiled for a dramatic New Mexico hit-and-run scandal. 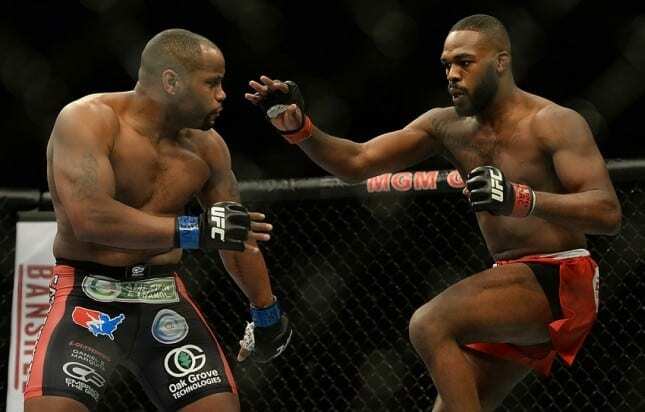 Suddenly ‘Bones’ found himself on the fringes of the sport, while ‘DC’ captured the vacant strap in Jones’ absence. 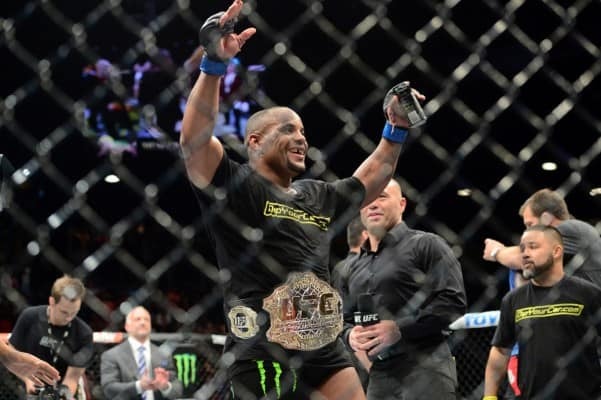 Once Jones was reinstated, a UFC 197 rematch was set but fell apart when Cormier was injured. 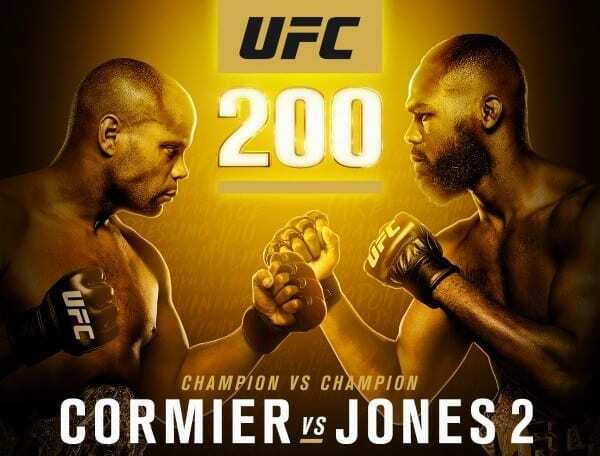 The ex-champion would instead defeat Ovince St-Preux for the interim title, thus leading to the UFC 200 main event of ‘DC’ vs. ‘Bones’ 2. 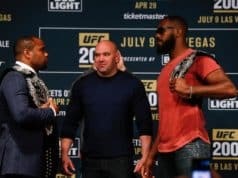 We’ve seen a very different lead up to their second fight, with far less of a feud than the first time around, but that’s not to say they still aren’t very bitter towards each other. 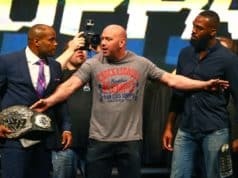 Finally, just one week out, their resentment boiled over during last night’s UFC 200 media call.